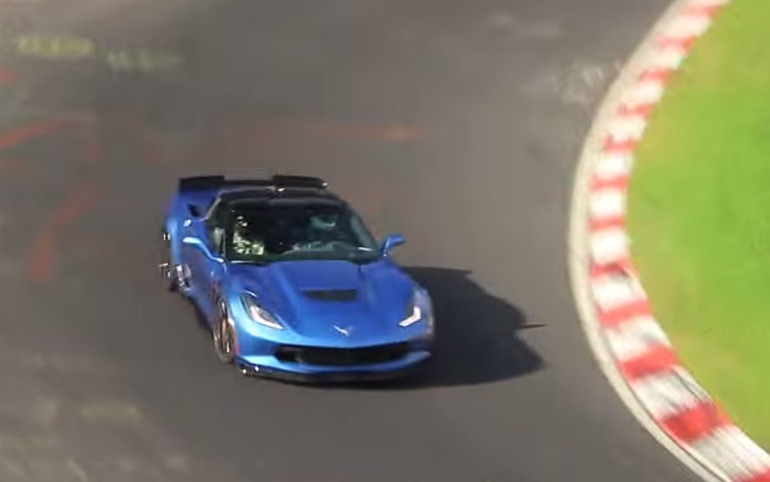 I already said I was sold on the new 2015 Corvette Z06, now a Laguna Blue one equipped with the 8-speed automatic transmission was captured making some runs at the famous Nurburgring. Maybe the automatic transmission will win me over. Ahh No – but it does sound sweet.